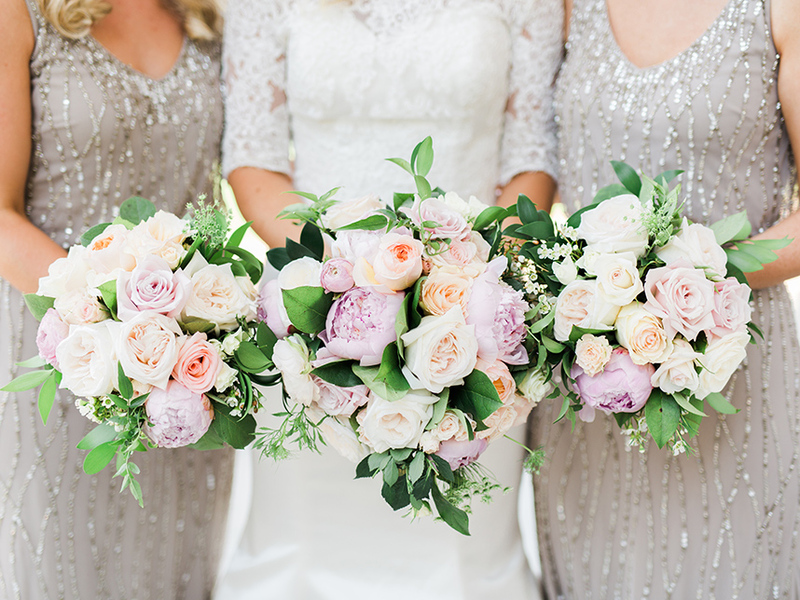 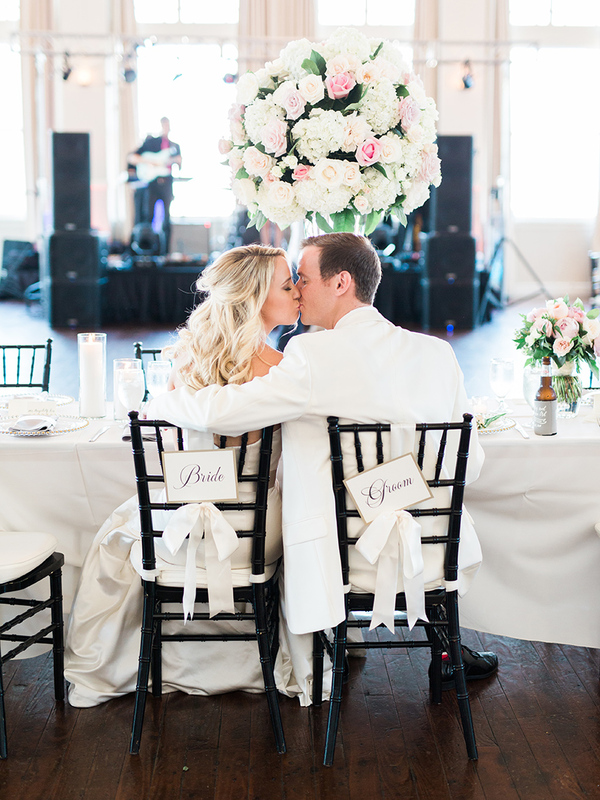 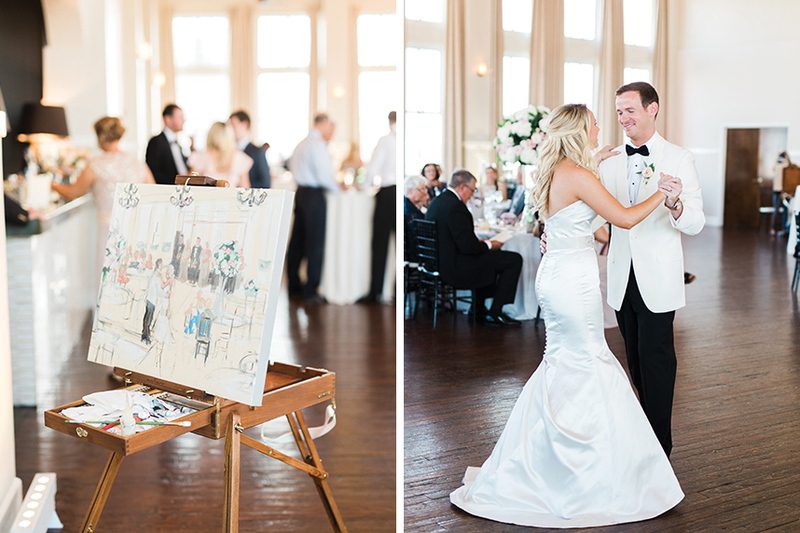 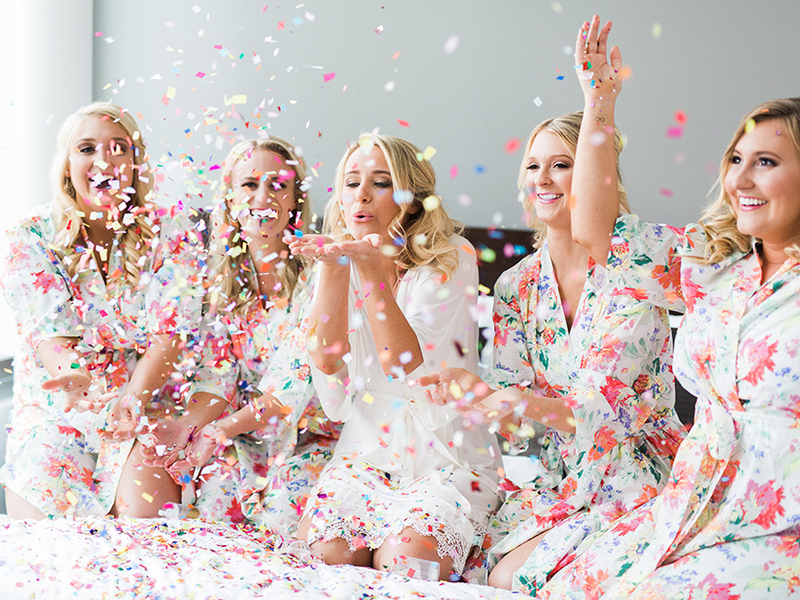 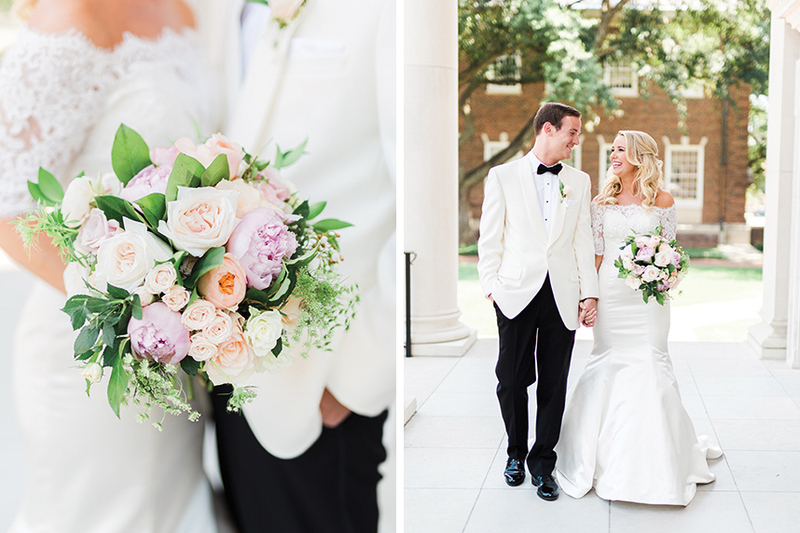 Ashley and hubby Coleman’s charming Southern wedding was simply timeless. 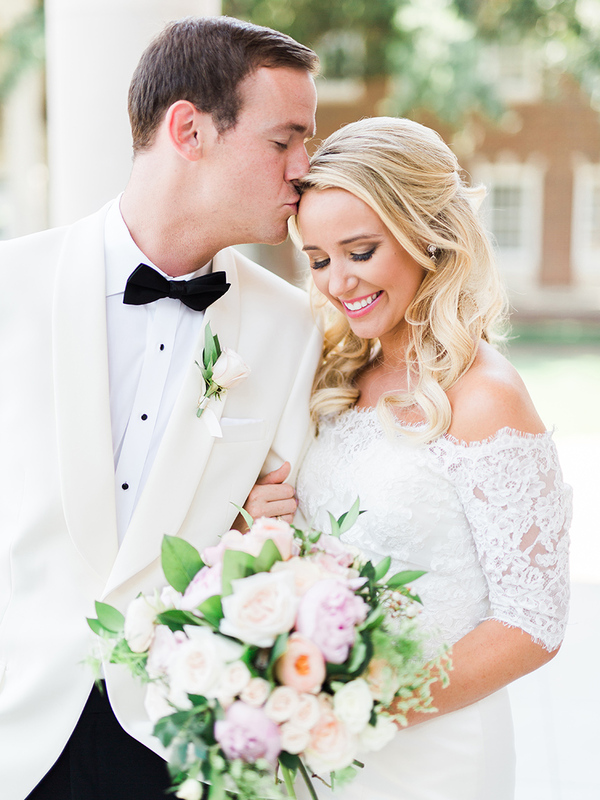 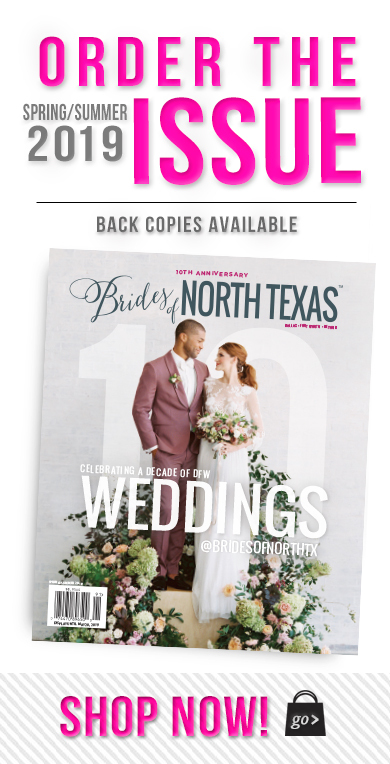 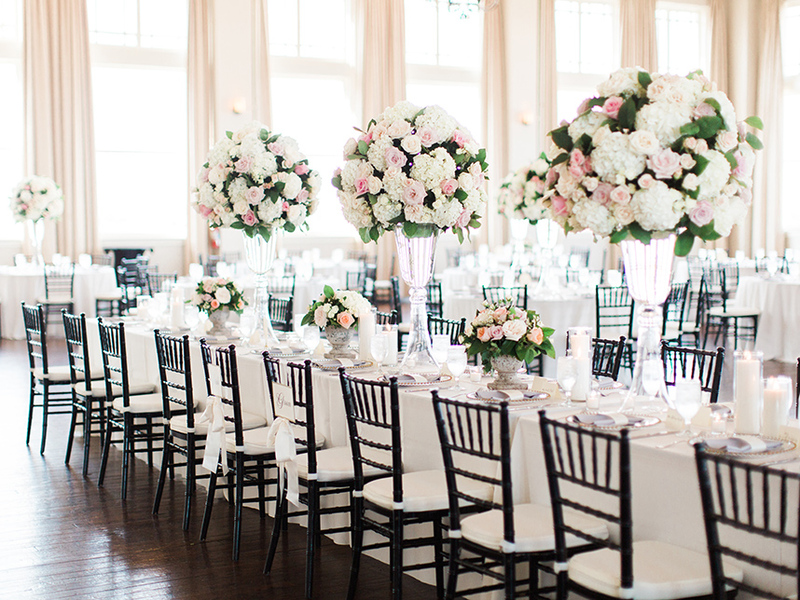 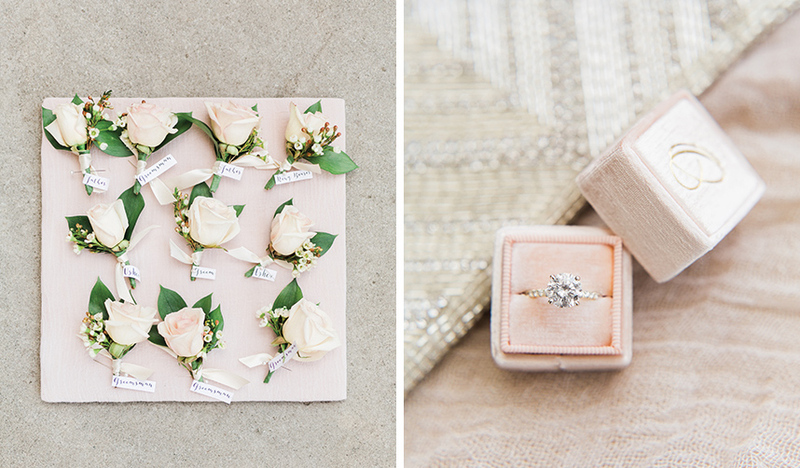 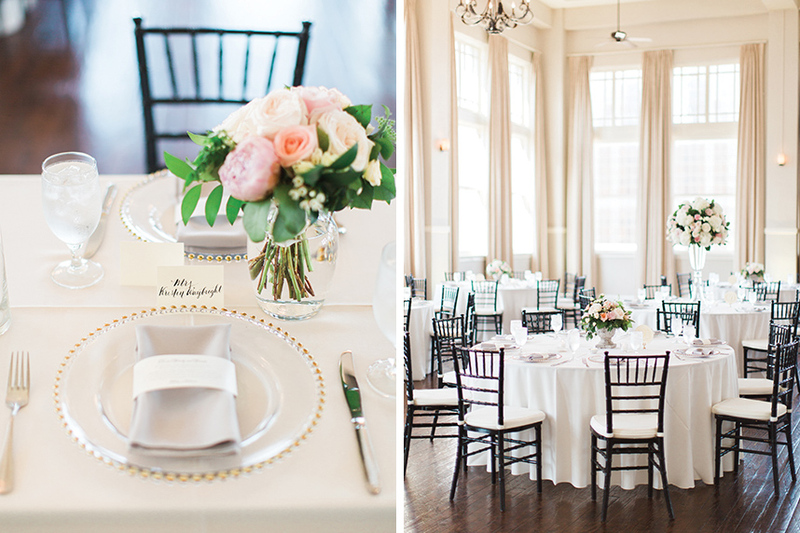 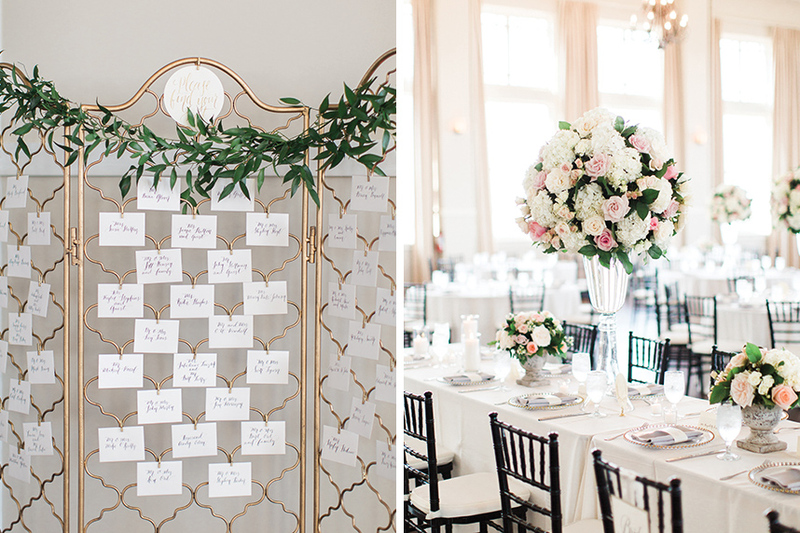 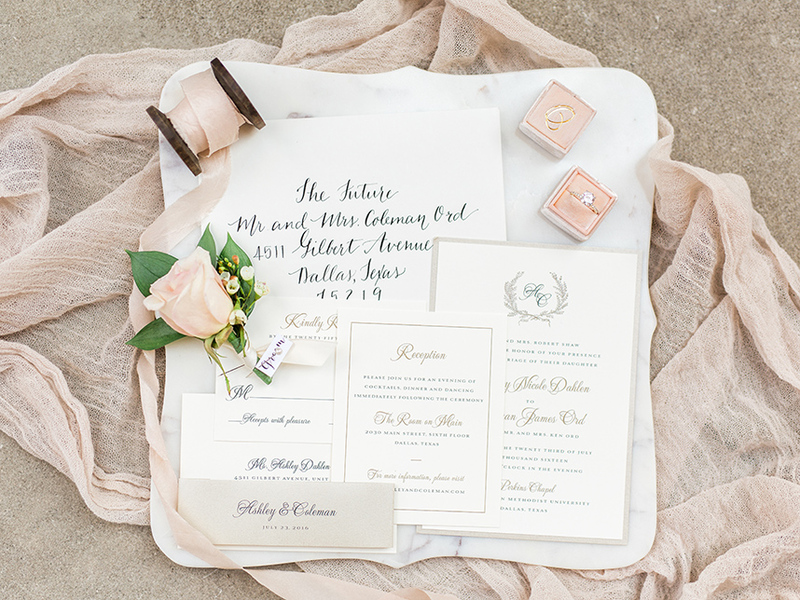 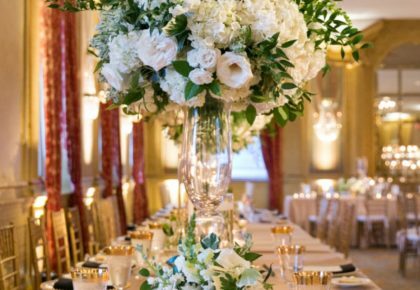 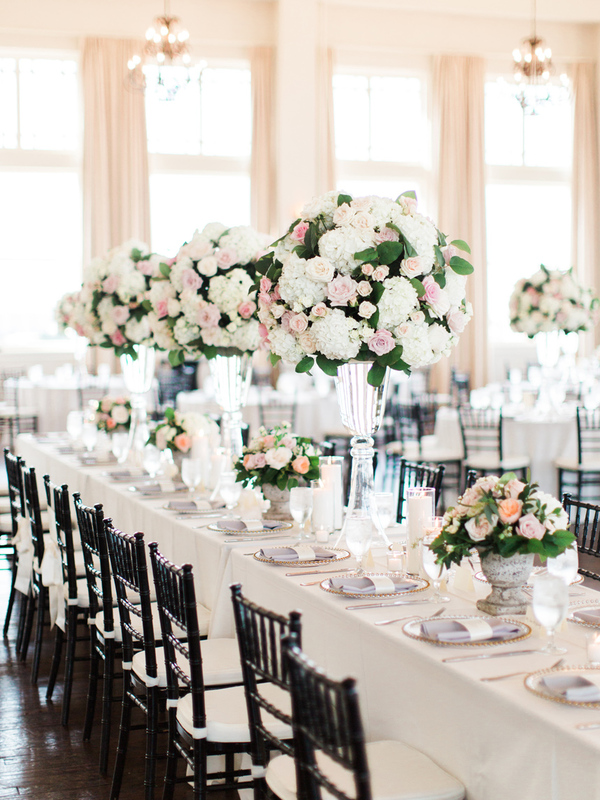 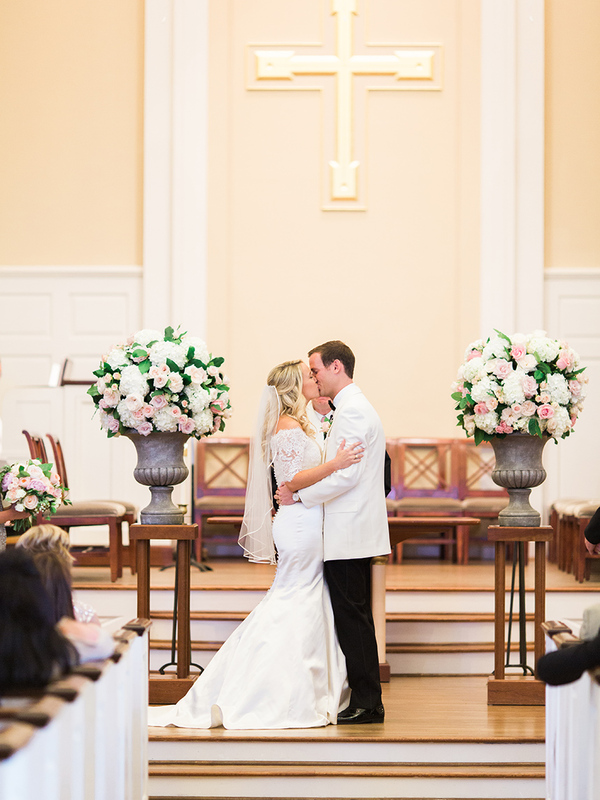 Ashley was inspired by her love for neutral colors and natural elements combined, and with the help of DFW wedding planner Chic Fleur Weddings and Events created the simple and classic Southern wedding she always wanted. 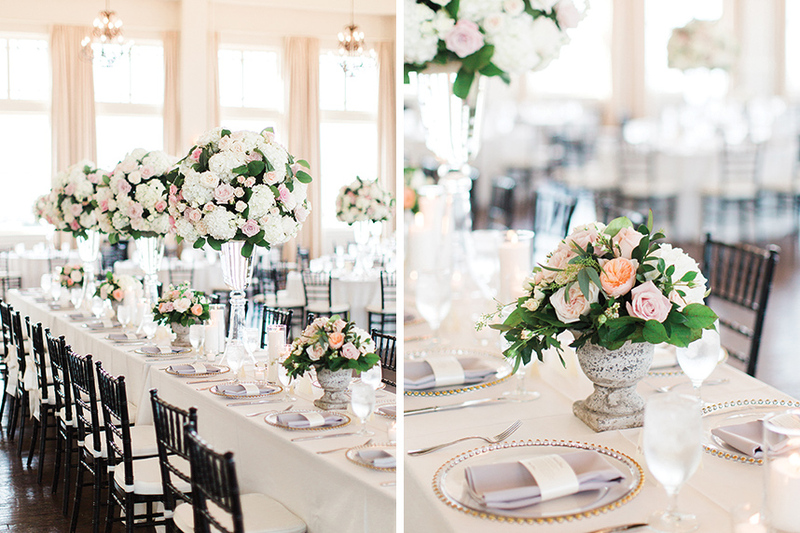 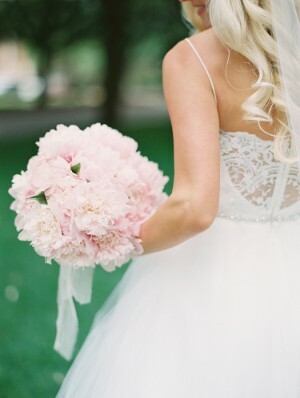 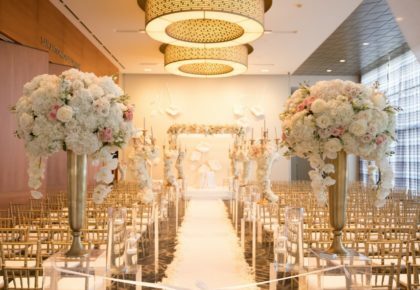 Something Pretty Floral crafted the gorgeous florals consisting of pink peonies, white garden roses and other beautiful blooms. 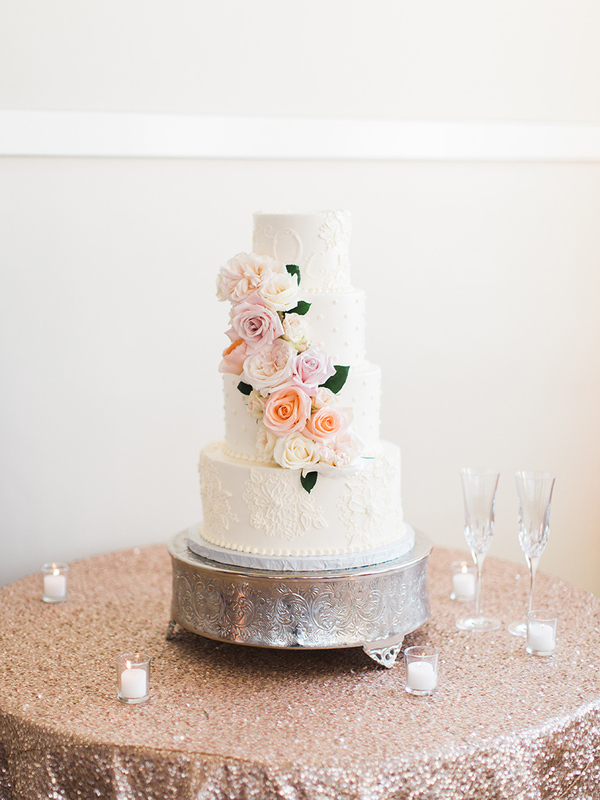 The cake by Sugar Bee Sweets had alternating patterns on the four tiers with the couple’s wedding monogram at the top. 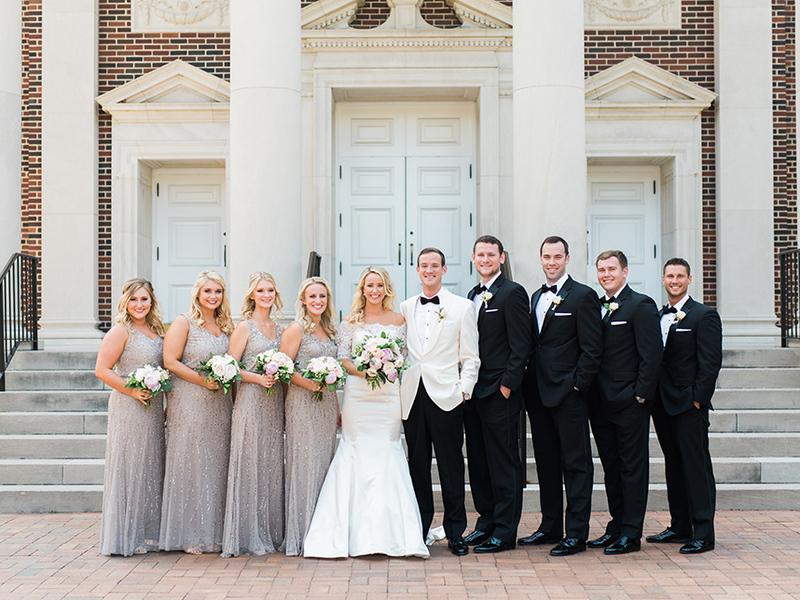 Of course, Ashley was stunning in her Justin Alexander gown from Bridal Boutique. 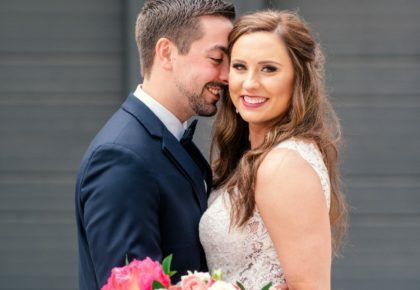 Cheers to Ashley and Coleman!